The Government Information Center (GIC) provides free access to United States, California, San Francisco, and Bay Area regional agency government documents, and to materials on public policy, political science, public administration, and the law. It houses the Wallace Stegner Environmental Center, which provides literature and information about the natural world and the environment. 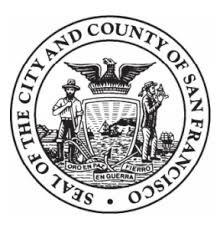 The Government Information Center (GIC) is a depository for San Francisco City and County documents as defined in the San Francisco Administrative Code § 8.16. 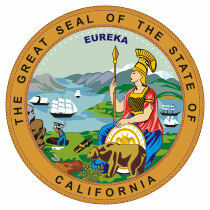 The department is a full depository for California State documents distributed through the Library Distribution Act. (California Gov. Code 14900). San Francisco Public Library was designated a federal depository library in 1889. The Federal Depository Library Program (FDLP) is part of the U.S. Government Publishing Office (GPO) under Title 44 of the United States Code. Depository libraries provide free, local access to publications of public interest and educational value from all branches of the Federal government.